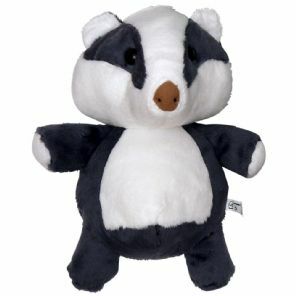 30cm sized Badger Plushie, made famous by the Weebl-Stuff 'Badger' song. Ideal for fans of Badgers. Which is everyone.